“ASAPinoy” celebrates the music of Freestyle this week to be led by tribute master Martin Nievera with Toni Gonzaga, Yeng Constantino, Morissette Amon, Jake Zyrus, Jason Dy, Sam Milby, and Zsa Zsa Padilla. Pass or fall in love in “ASAP” TLC The Love Connection with Erik Sanros, Kyla, Daryl Ong, and Angeline Quinto, and watch out for a special musical performance by OPM icons Zsa Zsa Padilla, Lani Misalucha, Ogie Alcasid, and Martin Nievera. 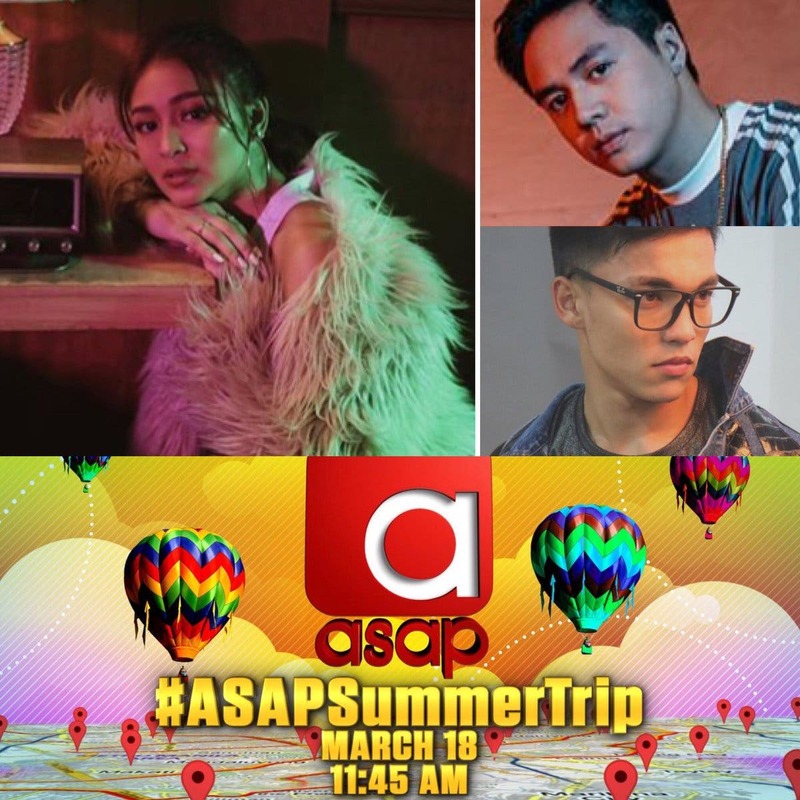 “ASAP” Jambayan, meanwhile, plays hugot songs from the year 2000 with Inigo Pascual, Isabela Vinzon, JM de Guzman, Migz Haleco, Moira dela Torre, and Zia Quizon.